For many years, the starry presence of celebrities have graced red carpet events and covers of fashion magazines such as Harper’s Bazaar. Some of Hollywood’s most enduring celebrities like Halle Berry, Nicole Kidman, Brad Pitt and Jennifer Aniston just never seem to grow old. After all these years spent in show business, living what presumably is a high octane and hectic lifestyle, they still manage to look gorgeous with their glowing skin and sculpted visages. Their beautiful faces, conveying a range of emotions for the camera, from playful charm to sophisticated allure, never seem to outgrow our admiration. And then, there’s that smile. Those ‘perfect’ smiles, with contoured pearly whites, possess a magnetic quality that enhances their beauty. What these larger-than-life celebrities do not want you to know are the beauty secrets behind their evergreen good looks. The secret is, much of the facial beauty that you admire in these Hollywood celebs is achievable and do not require you to go under the knife or endure complex surgical treatments. Even better, many of these smile and facial enhancements may be attained by treatments that can be performed by a cosmetic dentist. Indeed, cosmetic dentists spent countless hours examining and designing your smile so that it blends naturally with your overall facial features. These experts in the field of facial and smile aesthetics appreciate symmetry and balance the way few general medical practitioners are able to. They also possess the clinical and dexterous ability to deliver on their flair for facial aesthetics. That’s the reason why some cosmetic dentists have extended their clinical portfolio to cover cosmetic facial treatments that are intended to rejuvenate your skin and restore a more youthful appearance. These treatments cover wrinkle relaxers that smoothen out crow’s feet, frown lines and forehead wrinkles; dermal fillers that add volume to enhance the plumpness of more youthful-looking lips; and injectable therapies that plump up areas of the face that may look sunken or excessively creased. These treatments show off the meticulous attention to detail that cosmetic dentists are renowned for. 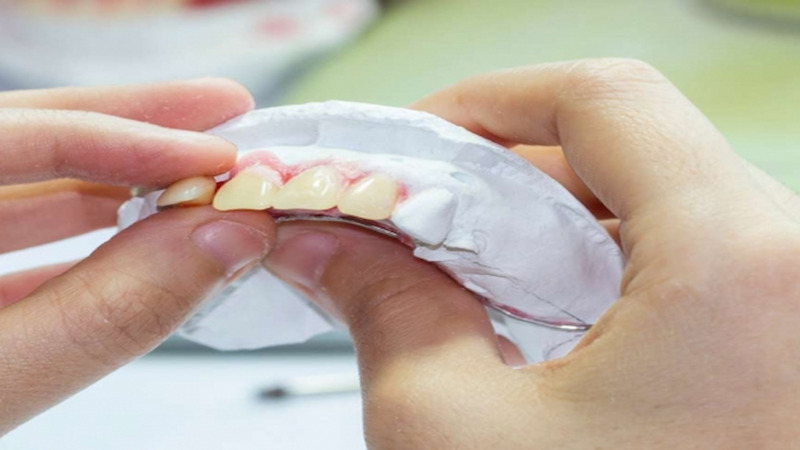 Many cosmetic dentists offer smile makeovers as part of their cosmetic dental services. What this refers to is a cosmetic dentist can combine one or more complementary cosmetic treatments to custom design a smile that is in proportion with your facial features. The ability to tailor treatment options is important as no two patients have the exact same dental condition or visage. What many people don’t realise is how a smile makeover can reduce the perceived age of your smile. A sagging smile line due to an ill-fitting denture or stained teeth or discoloured ageing teeth can make your teeth look older that your actual age. Contact Quality Dental client management team to book your cosmetic dental consultation toady – call us on (02) 9922 11559. Click here for more Cosmetic Dentist Sydney or more Teeth Whitening Sydney information. Dr Luke Cronin is Sydney’s leading Cosmetic Dentist with his practice, Quality Dental, located in the heart of the North Sydney CBD on the lower north shore. Dr Cronin specialises in creating beautiful smiles with cutting edge cosmetic dentistry techniques namely Invisalign orthodontics, Philips Zoom whitening and porcelain veneers. Oil Pulling: An Icky Fad or Real Oral Health Boost? 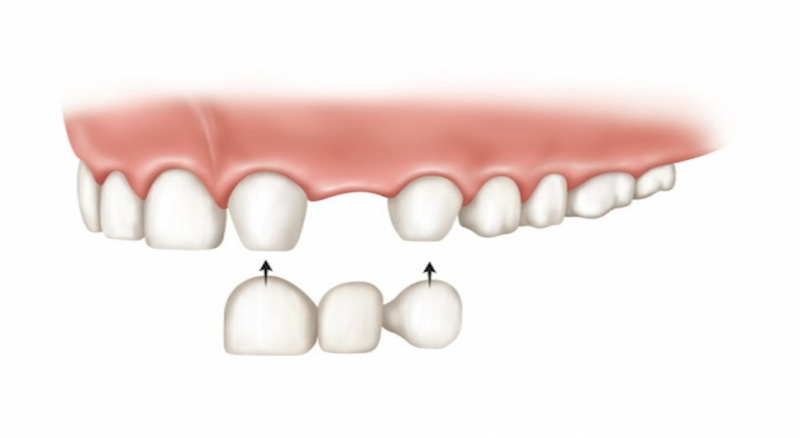 Is dental bonding for me?